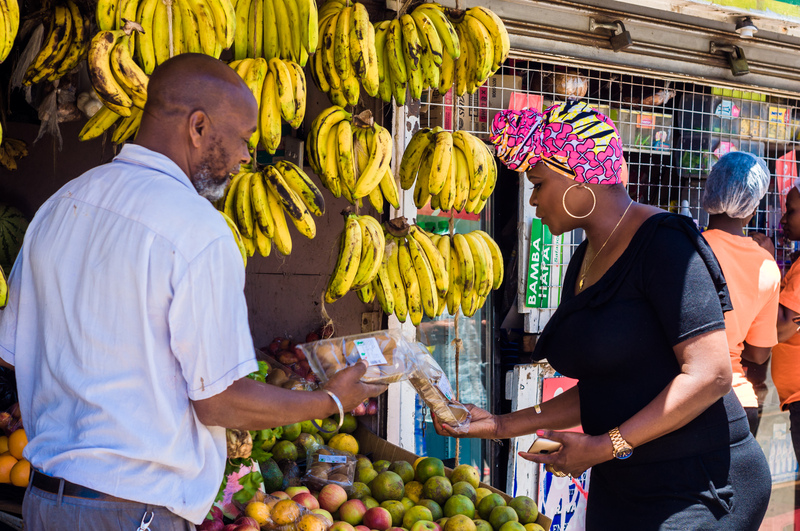 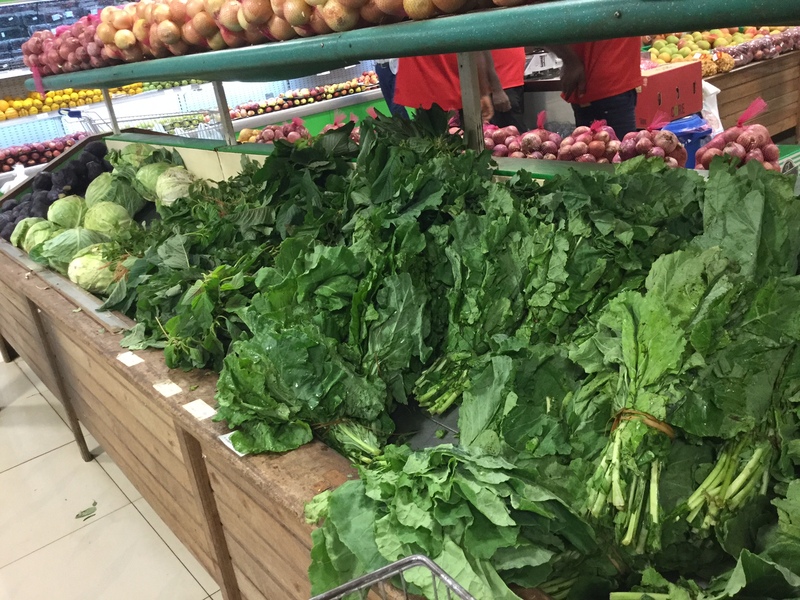 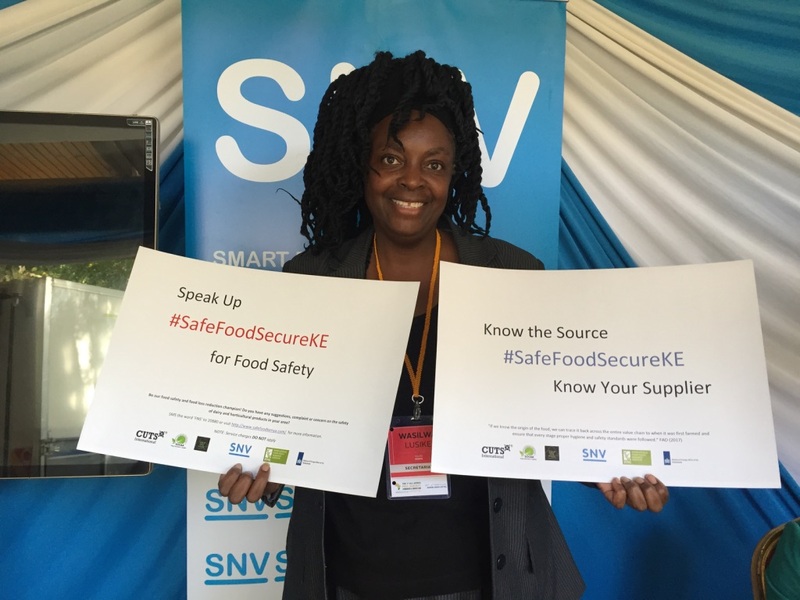 Improving food safety and reducing food losses in horticulture is critical to improving the food security status in Kenya. 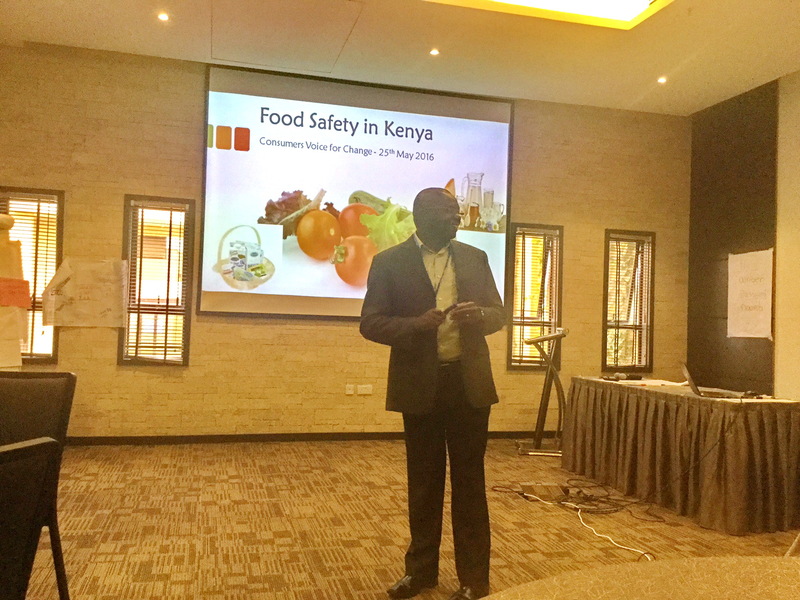 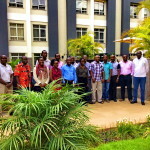 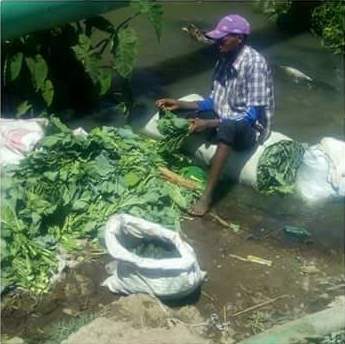 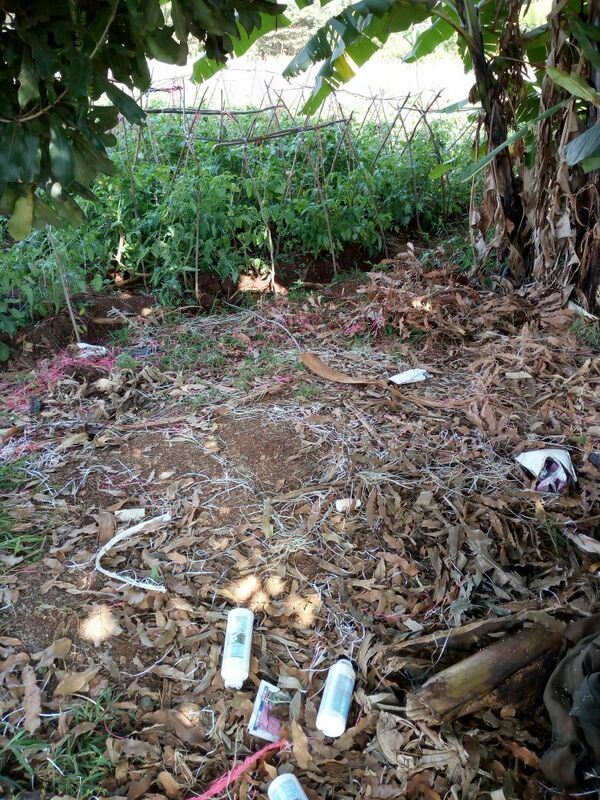 Many cases of illness due to to food borne diseases and unnecessary hunger due to drought can be mitigated by improving the safety of horticultural produce through adoption of standards and reducing food losses by improving collaboration between county governments, producers, distributors and other actors along the supply chain. 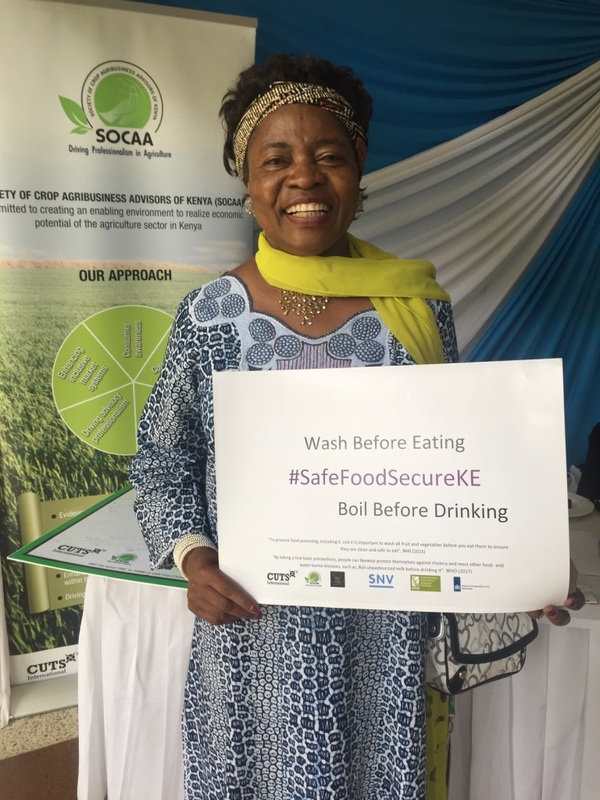 SOCAA is the leading the horticulture food and nutrition security intervention in Kenya for this project with a goal of improving food safety and reducing food losses in horticultural value chains through evidence based policy and advocacy interventions at national and county level. 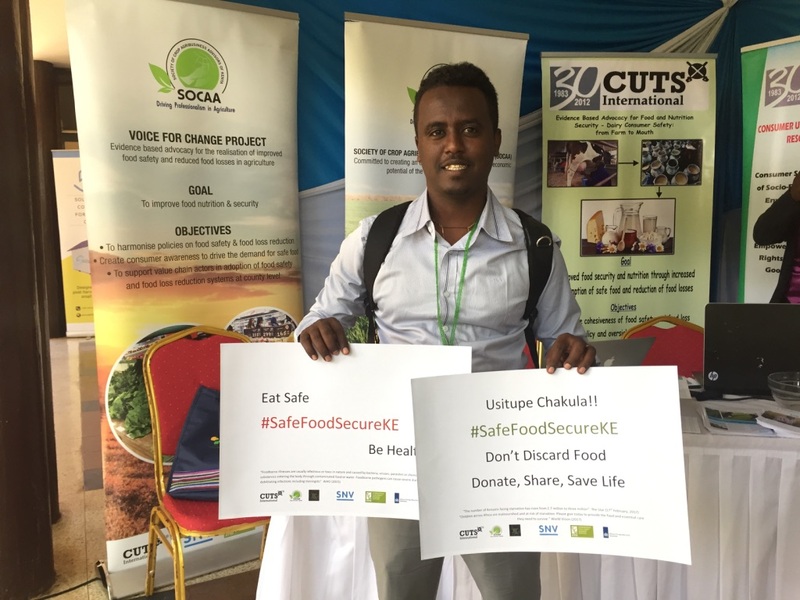 We believe that through harmonizing the policy and institutional framework, increasing budgetary allocation to food safety and food loss reduction programmes, proactive adoption of standards by value chain actors and enhanced collaboration between public and private sector actors as well as consumers on food loss reduction systems safe and sufficient food for local consumption will be achieved.